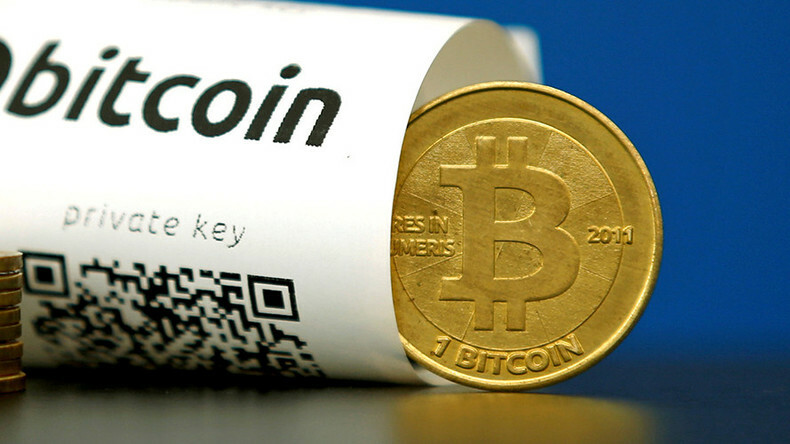 Bitcoin is making headlines as it surpasses the price of gold for the first time in history. Bianca Facchinei has the full story. What a wild ride Yahoo is having! Manuel Rapalo takes a look at the fallout since the company’s data breach and the $16 million spent in legal fees. Mercedes Benz recalls nearly 400,000 vehicles due to a serious safety issue that’s spreading around the world. Former presidential candidate Kevin McCormick joins us to talk pricing of college in the States.